To kick off the Halloween season and to continue with my Underrated Disney series I’ll be delving into the world of Hocus Pocus. 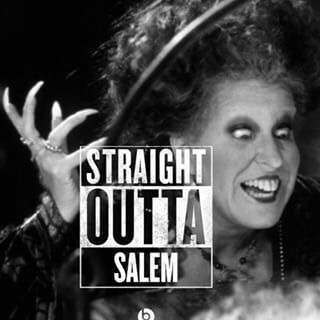 Hocus Pocus is the Halloween classic for any Disney lover. It’s always on during the month of October and really I can watch it any time of the year. It’s a great alternative to a horror movie on Halloween and is a great family movie to watch together. Or, great inspiration for a Halloween costume.